Grants everyone access to the Ascension beta that will arrive in a few months. To be granted access to the beta, all you have to do is play through Rise of the Warrior and share details through your Facebook, Twitter and/or other social accounts. 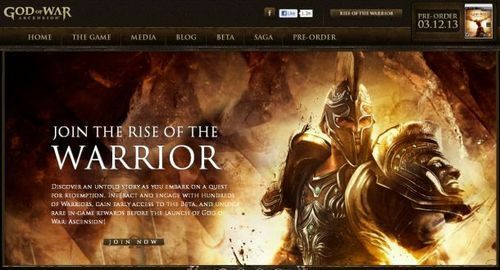 To begin your adventure, make sure you go to godofwar.com.